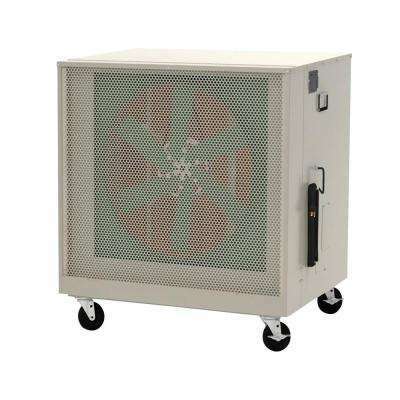 AeroCool 2000 CFM 2-Speed Portable Evaporative Cooler for 1400 sq. 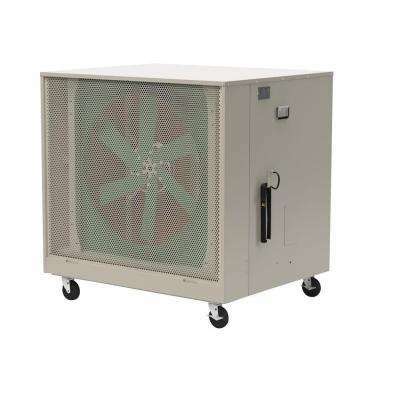 ft.
AeroCool 1500 CFM 2-Speed Portable Evaporative Cooler for 1000 sq. 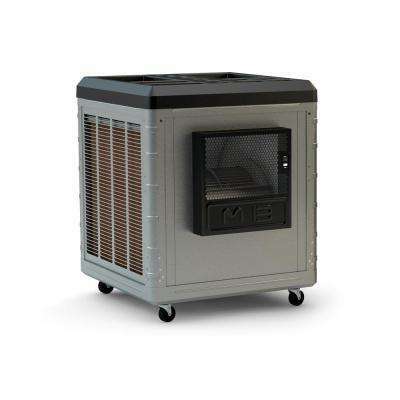 ft.
AeroCool Aerocool 10,000 CFM 2 Speed Portable Evaporative Cooler for 3300 sq. 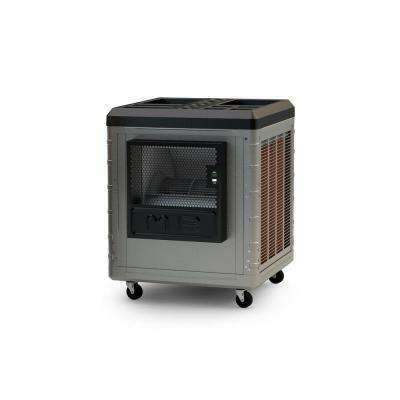 ft.
AeroCool Aerocool 6500 CFM 2 Speed Portable Evaporative Cooler for 2200 sq. 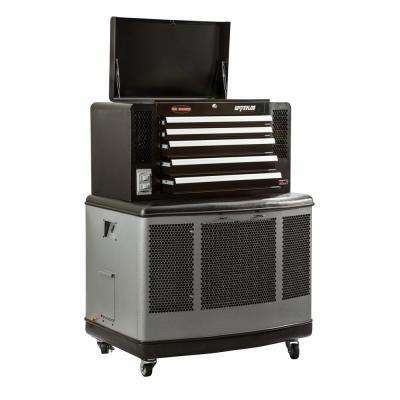 ft.
AeroCool 3000 CFM 2-Speed Portable Evaporative Cooler for 1800 sq. ft.